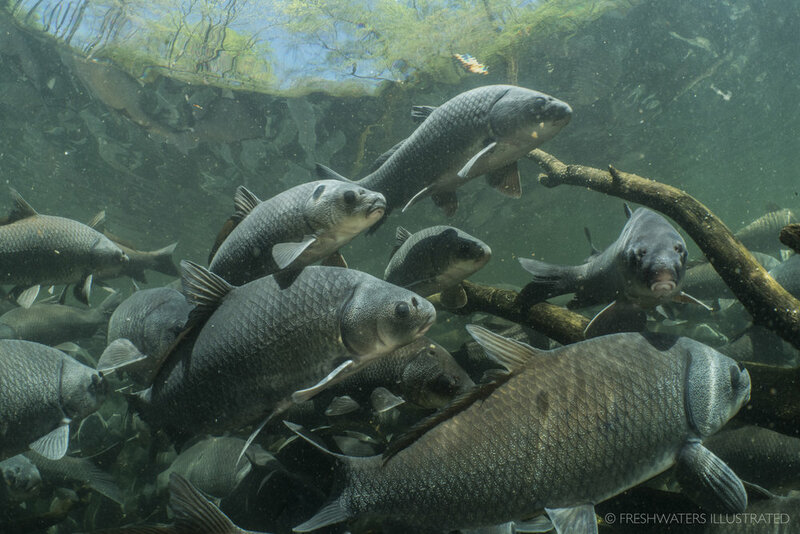 A true spectacle of biodiversity, rivers host a teeming collage of colors, shapes and behaviors. Going beneath the surface this gallery offers a rare glimpse into the celebration of life found in our planets rivers and streams. 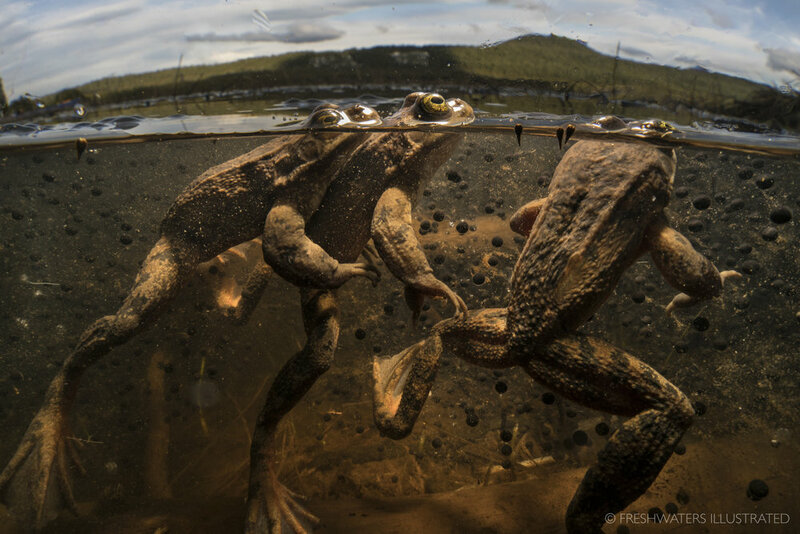 Often forgotten, amphibians exhibit an extraordinary collection of life. Working to document the lives of these unusual creatures, this gallery provides a unique perspective into the fascinating world of amphibians. Grab your life jacket and take a journey with the biologists of the Grand Canyon working to gain a deeper understanding of this irreplaceable river and the canyon it carved. 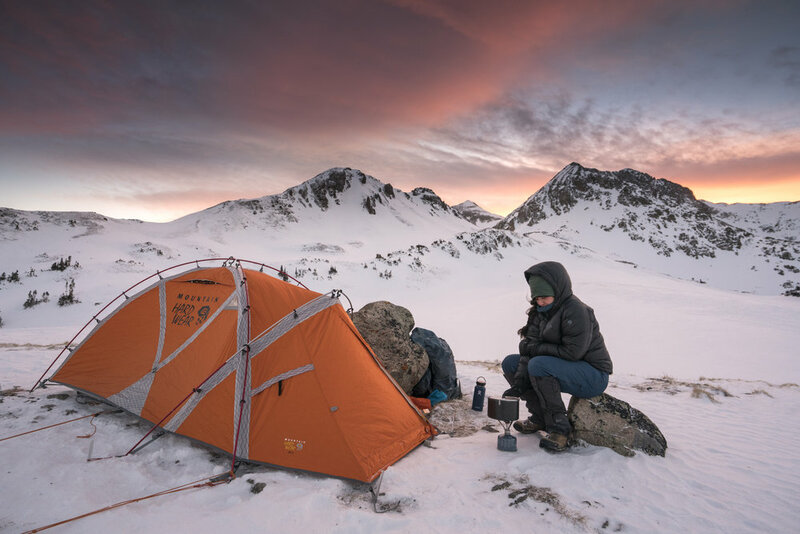 From the top of the world to the waters below this gallery follows the human experience, documenting how we interact with the natural world. A ecosystem view into the complexities of earth, this gallery takes you on a journey through the wild and dynamic landscapes of our planet.